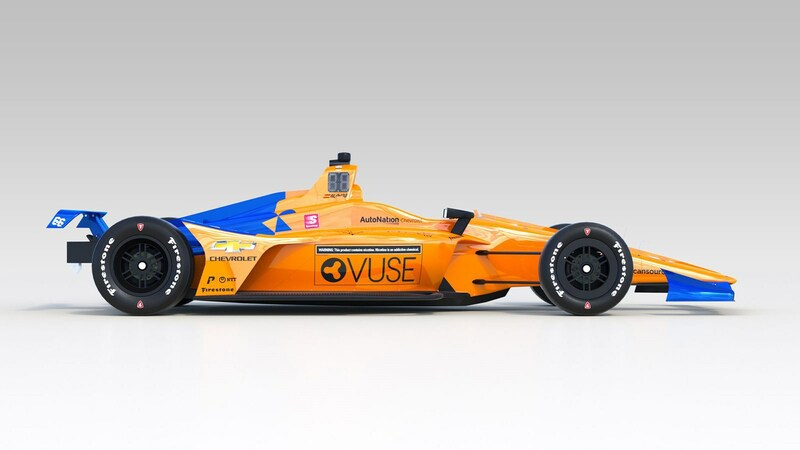 This is the car Fernando Alonso hopes to take him to victory at the Indianapolis 500 this May. 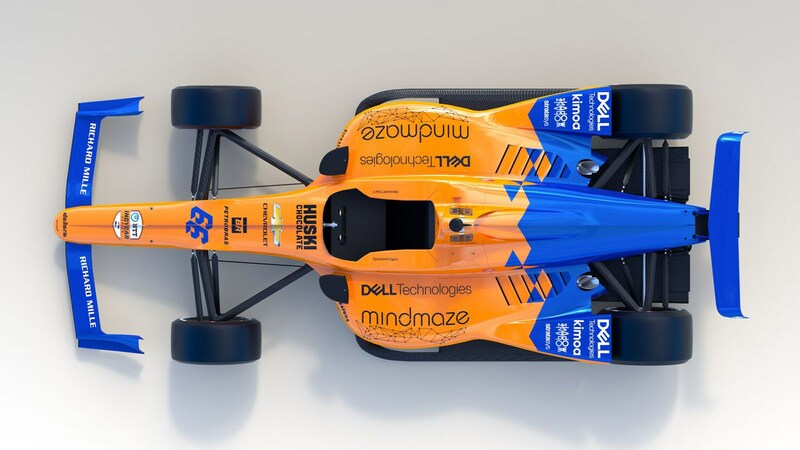 If Alonso wins the 103rd running of the race on Sunday 26th May 2019, he’ll have finally secured the Triple Crown of motorsport: that’s Le Mans, Monaco – and the Brickyard. 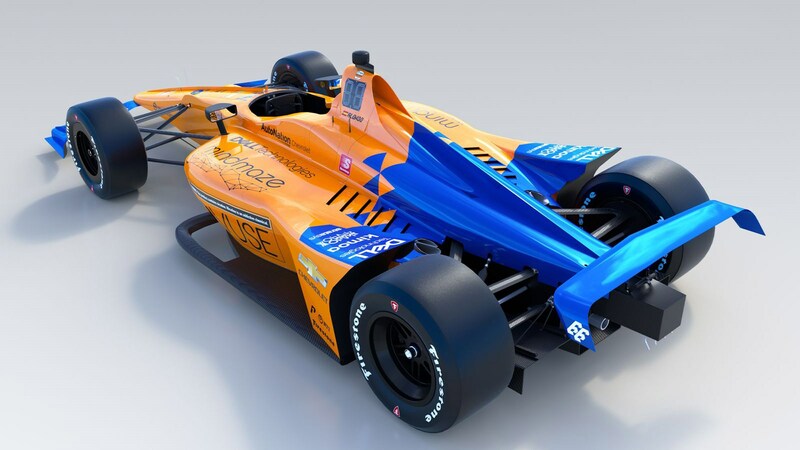 The new IndyCar shares the same papaya orange and blue livery as the team’s 2019, MCL34 F1 car, and it’ll be built in Woking, too. But instead of Renault PU though, the #66 car will be powered by a Chevy-made 2.2-litre, twin turbocharged direct-injected V6. According to a release by the Woking team, the car is currently on its way to the US ahead of the open test at Indianapolis Speedway on 24th April. In the meantime, Alonso will test a sister car in a private test on 9th April. 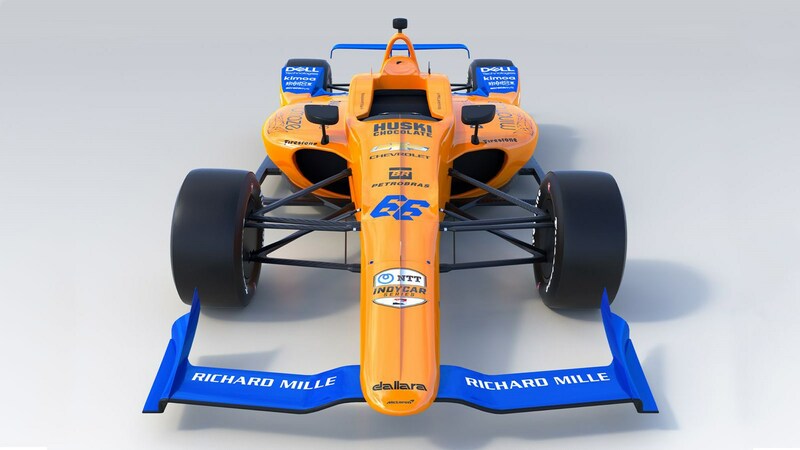 ‘I’m excited we are finally able to reveal to the world the #66 car which I’ll be racing with McLaren at the Indy 500 in May.’ said the one-time Le Mans winner and double-F1 champion. 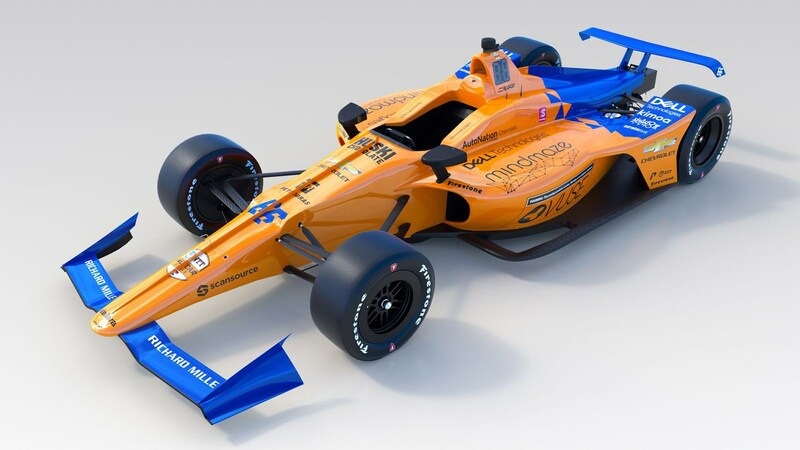 ‘The team at the McLaren factory has worked very hard to build this car ready for our return to the iconic Brickyard and I think it looks fantastic in the 2019 McLaren Racing colours. If the car’s as competitive as 2017 – where Alonso was in contention until a Honda engine failure – there’s every chance he’ll be able to take the Triple Crown this year.